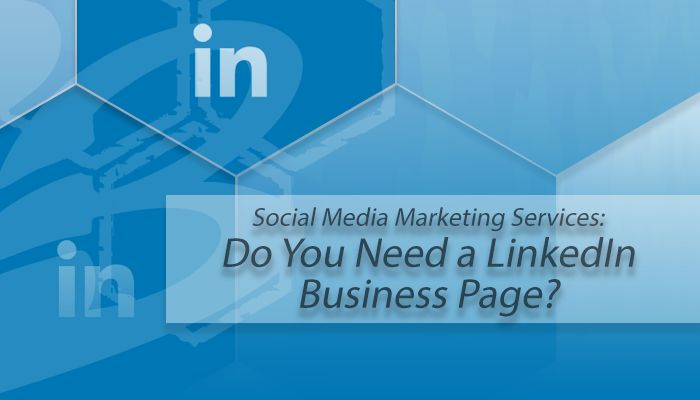 LinkedIn is the only social network designed specifically for the business community. And with 433 million members, it's no secret that it is a valuable resource for building and cultivating business relationships. While many people have a personal LinkedIn page that they've used for job hunting, connecting with other like minded business people or even developing business partnerships, how do you know whether you also need a LinkedIn business page?